Burn Injury Lawyer Chicago IL - Call Now | Dwyer & Coogan, P.C. Burns are among the most painful and potentially life-threatening types of injuries. They often require extensive medical care and treatment while leaving you with permanent physical and emotional scars. At Dwyer & Coogan, P.C., we understand the devastating impact these injuries can have on every area of your life. While you focus on your recovery, our Chicago burn injury lawyer will focus on getting you the compensation you need for the medical costs, lost wages, and other losses you suffer. At Dwyer & Coogan, P.C., we have more than 80 years of combined experience representing the rights of injured people throughout the Chicago area. When it comes to burn injuries, the damages you suffer are likely to be severe. You may require months of hospitalization as you undergo painful medical procedures while facing the prospect of permanent disabilities. In any of the above cases, you may be entitled to compensation for your losses and future expenses through an insurance claim or by filing a personal injury lawsuit. The Mayo Clinic advises that you should never attempt to treat any type of burn injury on your own. Instead, they recommend that you seek medical attention from your doctor or the nearest hospital emergency room. 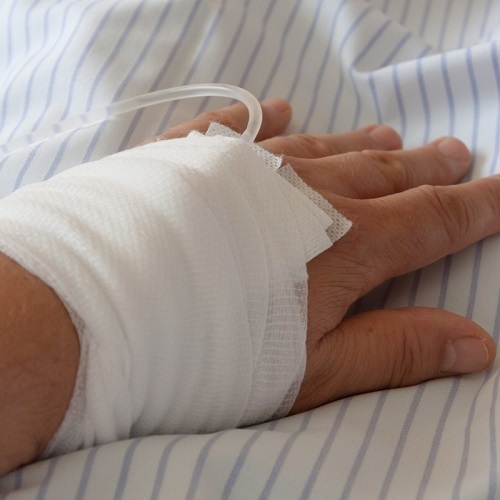 Even a seemingly minor accident can leave you with permanent scars and disfigurement, while more severe burns can result in potentially fatal infections. Even minor burns have the potential to significantly impact your daily life for years to come. Dwyer & Coogan, P.C. provides the professional legal guidance and aggressive representation needed as you recover. Contact our Chicago burn injury lawyers, and request a free consultation to see how we can help you today.